As the seasons change, so do family activities and schedules. 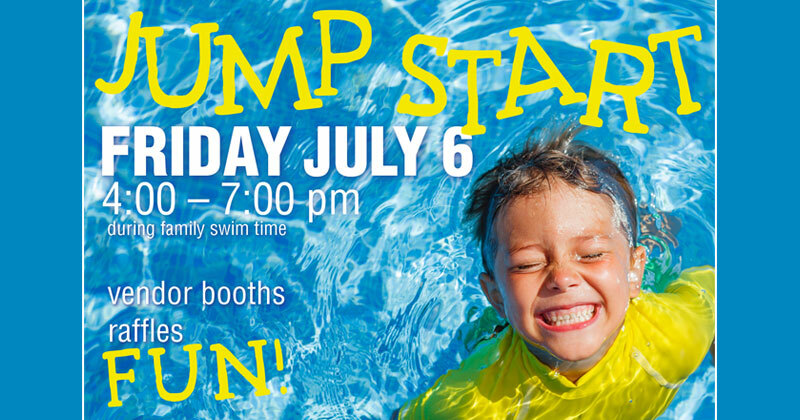 Swim Strong Life Savers, a non-profit, formed to bring awareness and water safety training to the Elk Grove community, is hosting the first Jump Start Vendor Fair. The purpose of this event is to raise awareness about kid-based programs and activities in the Elk Grove area as we approach the Fall. This event will be held in the banquet hall of the Sunshine Swim and Fitness Center, during the regularly scheduled Friday Family Swim Night. *Visit over 20 local business booths offering kid-based programs. *Enjoy Family Swim Night 4:00pm-6:00pm ($5.00 per person) *Raffle Prizes (tickets for purchase) All proceeds go to support the Swim Strong Life Savers non-profit.